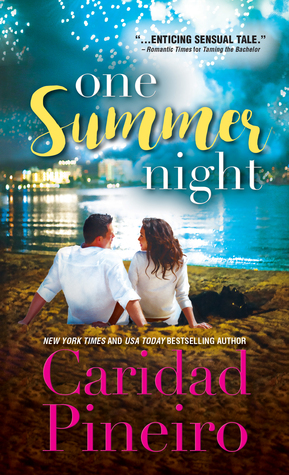 Pre-Order ONE SUMMER NIGHT by Caridad Pineiro Today! Pre-order ONE SUMMER NIGHT and add to your TBR pile on Goodreads! 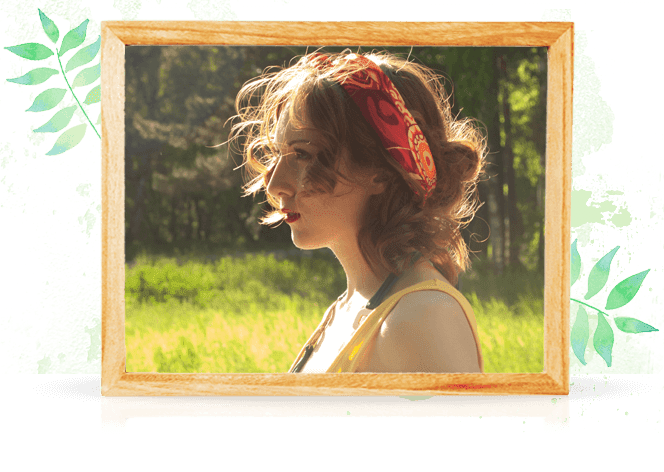 Keep on scrolling for a chance to win a Kindle Fire and three runners up will either a ONE SUMMER NIGHT branded T-shirt and/or hat! Enter to win a Kindle Fire and (3) Runner-ups will win a ONE SUMMER NIGHT Branded T-shirt and/or Hat!